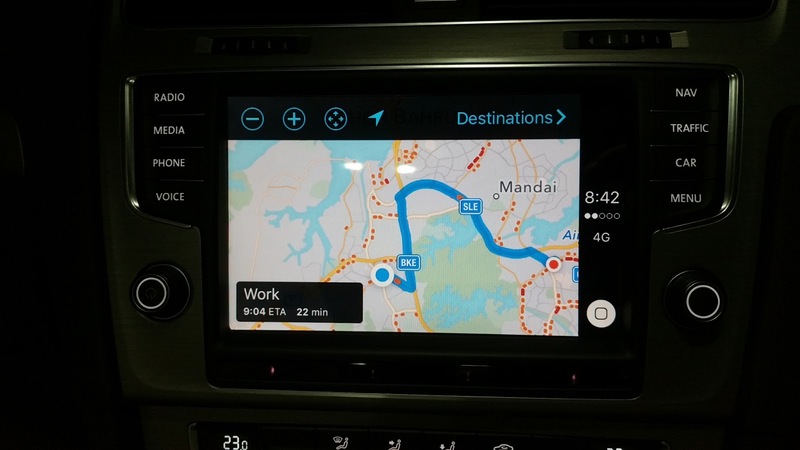 This is one of the key features I was looking forward to in the Discover Pro for the Golf 7. 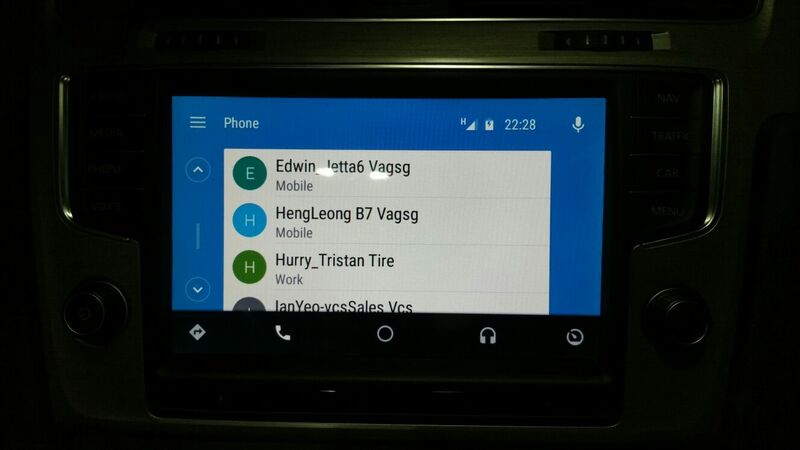 My hacked DP came with this feature enabled by the supplier. There are 3 forms of app connection to the MIB2 Head Unit. First we have the Android Auto, MirrorLink and Apple CarPlay. We tried the MirrorLink. 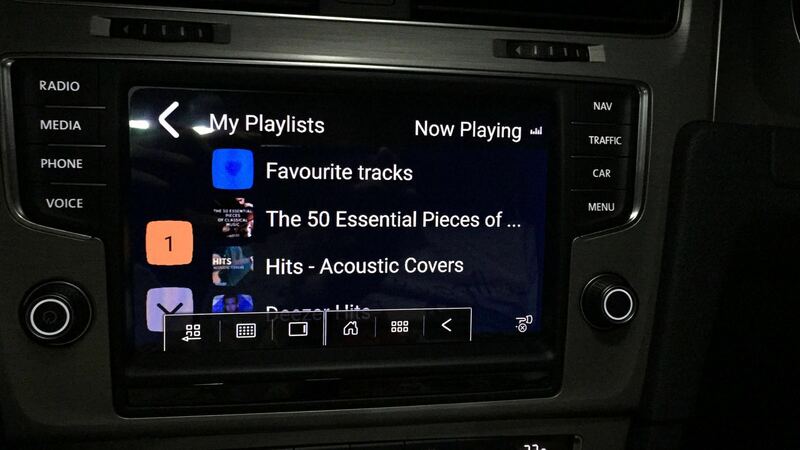 It requires us to download compatible apps such as Spotify, Sygic etc before we can used. 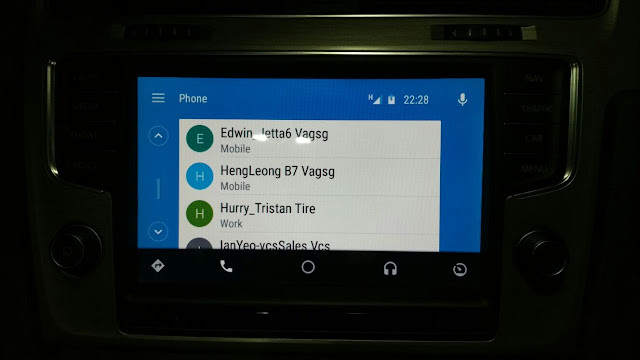 Also some other VW specific apps. 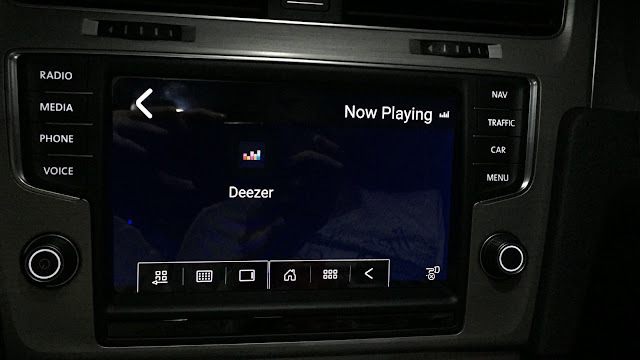 None of them work except for Spotify but only one app worked. Pathetic but without online data. The Sygic Auto did not work on my phone. The Mirrorlink is a total disappointment as far as the Volkswagen edition of it. Mirror Link. Only one app worked ! MirrorLink : Playlist of downloaded music from my phone. Cannot go online. 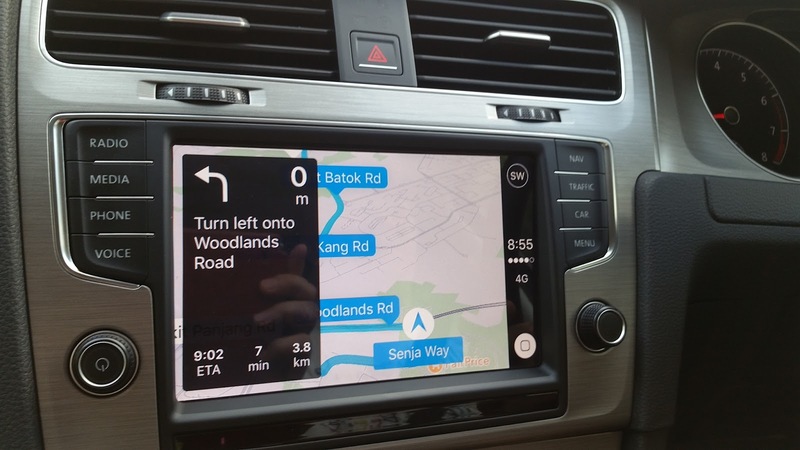 Then we tried the Apply Carplay. This app worked flawlessly using the Iphone 6S from a buddy. All the apps actually worked. 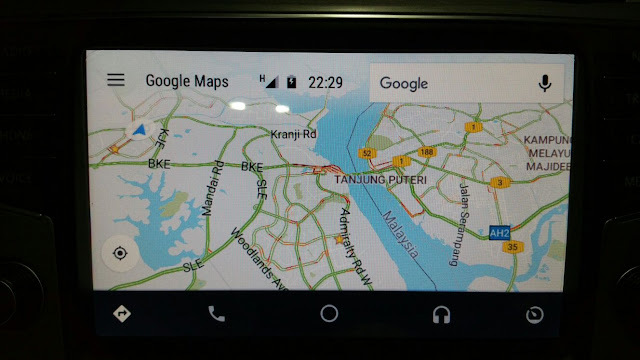 Was initially disappointed that we were not able to use the Android Auto app but we persisted in searching for a solution. Found a way around the restriction. 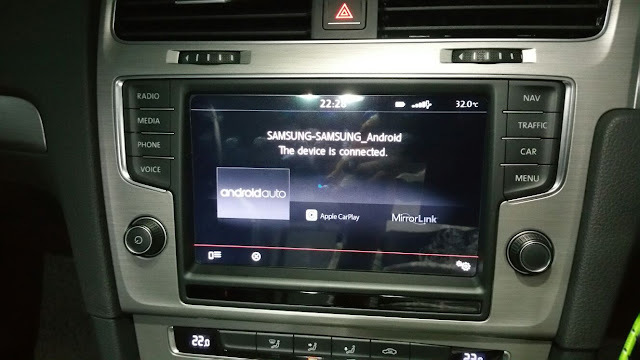 My HU is trained to recognize my Samsung and only connect it via Androidauto. 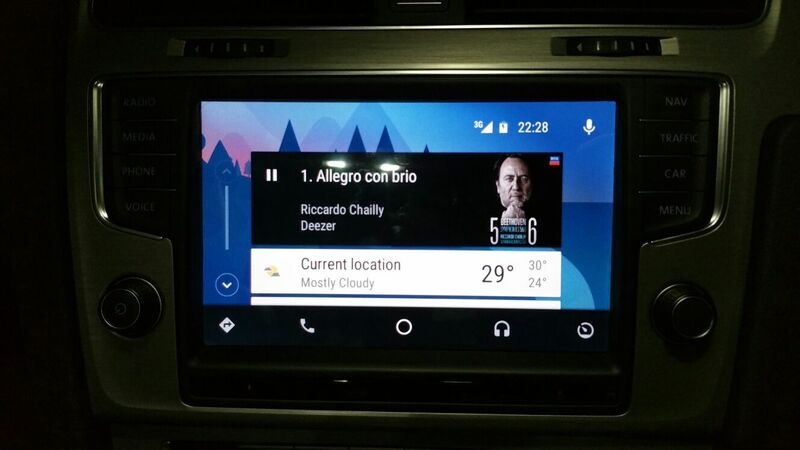 The Phone feature is respectable but I find the VW Bluetooth much better. Music is via two apps installed on my phone. Almost full Google Maps option....I like the Traffic feature. 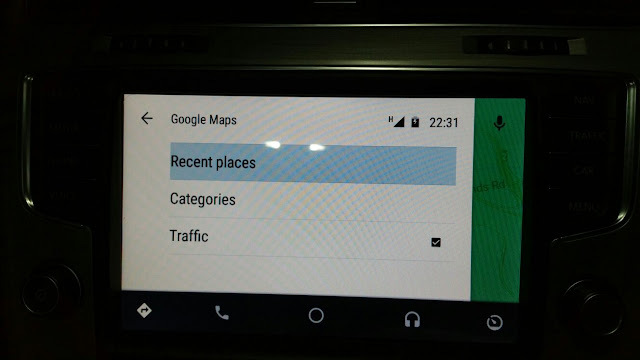 Traffic option is selectable on screen. 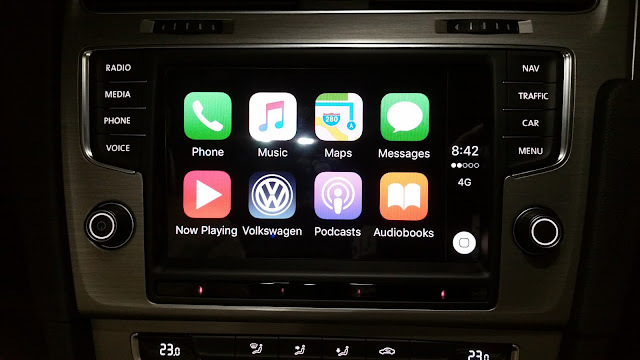 My conclusion, the Apple CarPlay seems to be the best however I am not an Apple person so...this should be out for me unless I migrate to Apple. 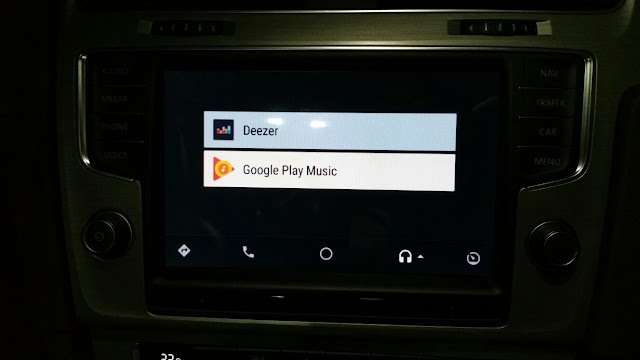 Next best is AndroidAuto despite what the website and none availability of the app etc. The worst and most disappointing, is the MirrorLink. Totally useless in my opinion.